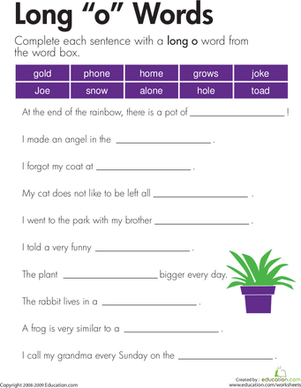 Looking for a quick way to help your second grader review digraphs and words with silent letters? Look no further than this quick practise quiz. 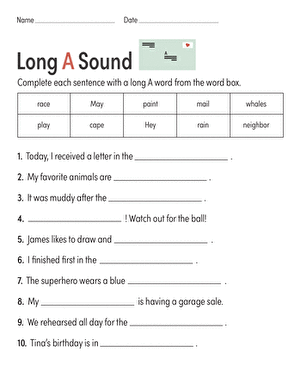 With exercises in identifying silent letters and decoding digraphs, it's full of good review.